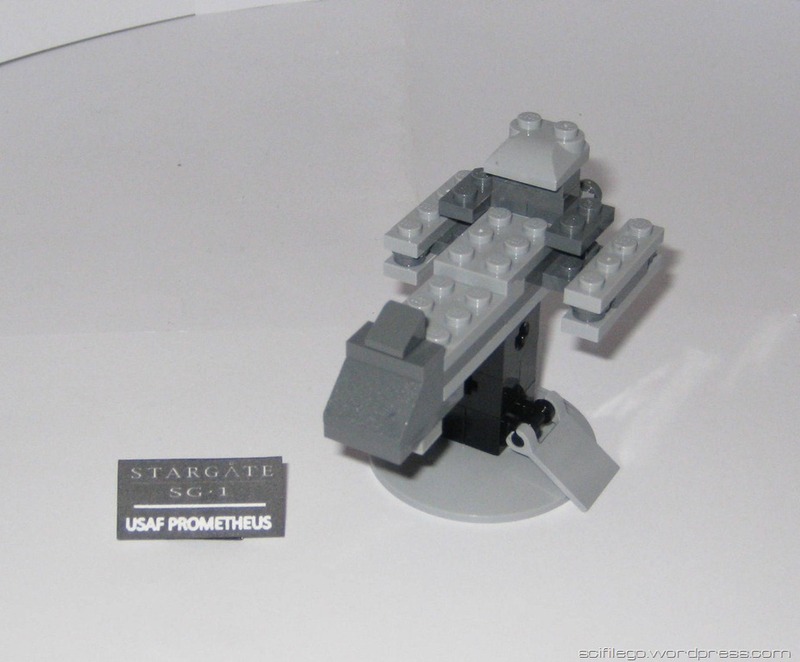 For fun, I decided to make some minis of Earth ships from Stargate SG-1. 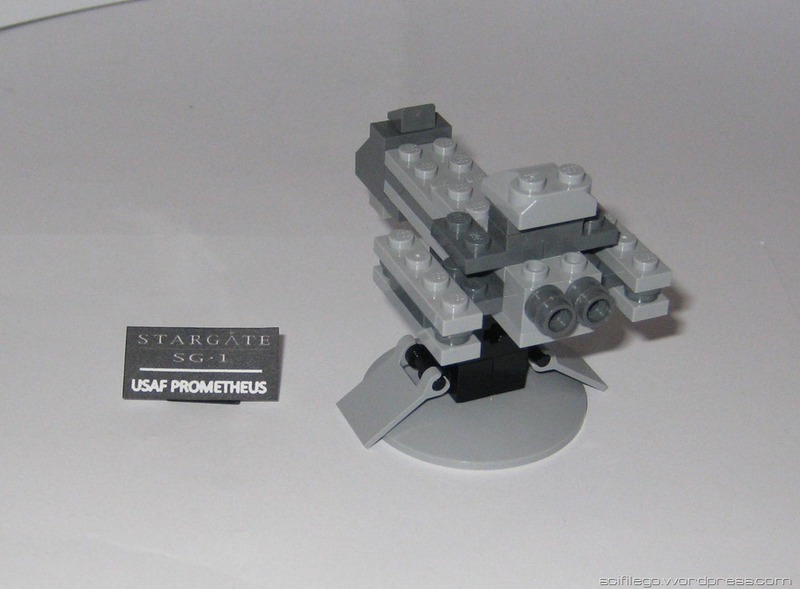 So, I made the USS Odyssey and USAF Prometheus. 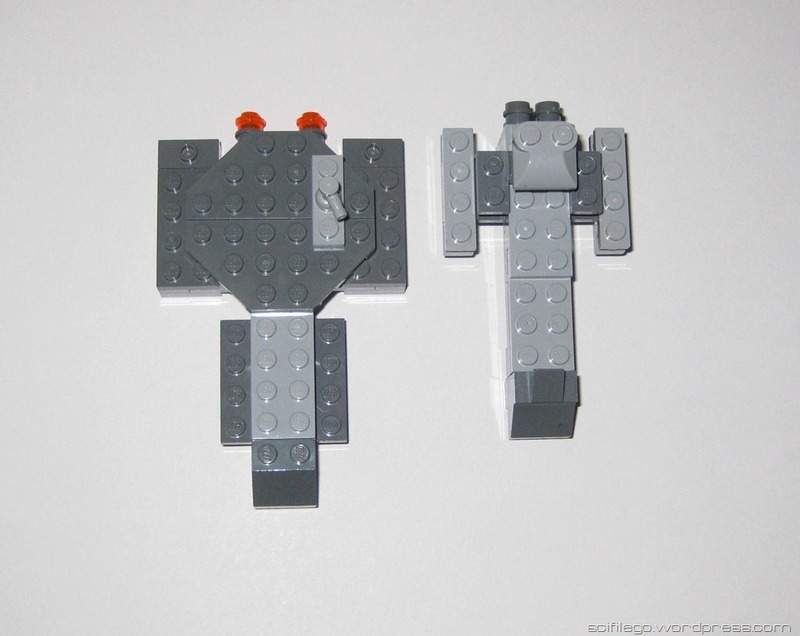 I’d like to make some mini alien ships as well sometime soon. 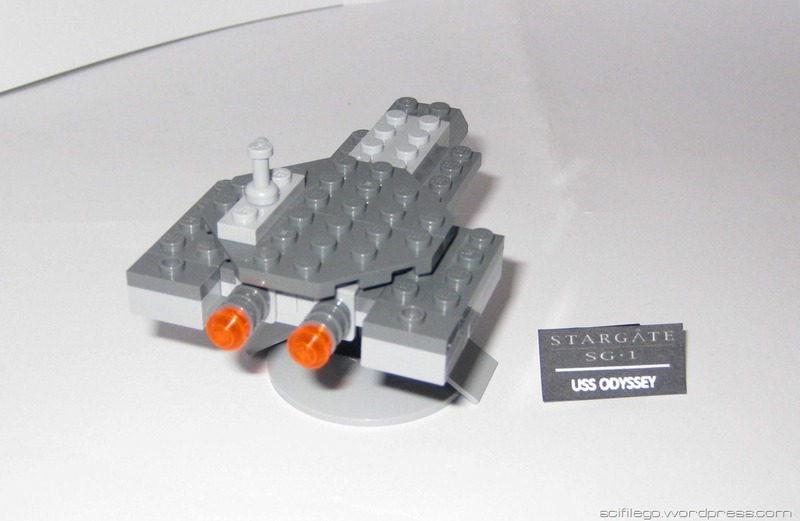 I really like Earth Battlecruisers in Stargate. 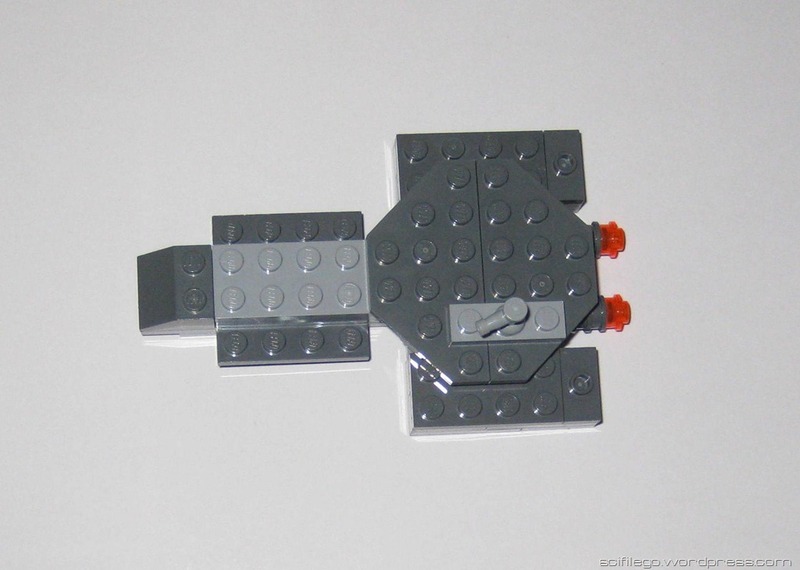 I wish they’d come up with a new design soon, though. 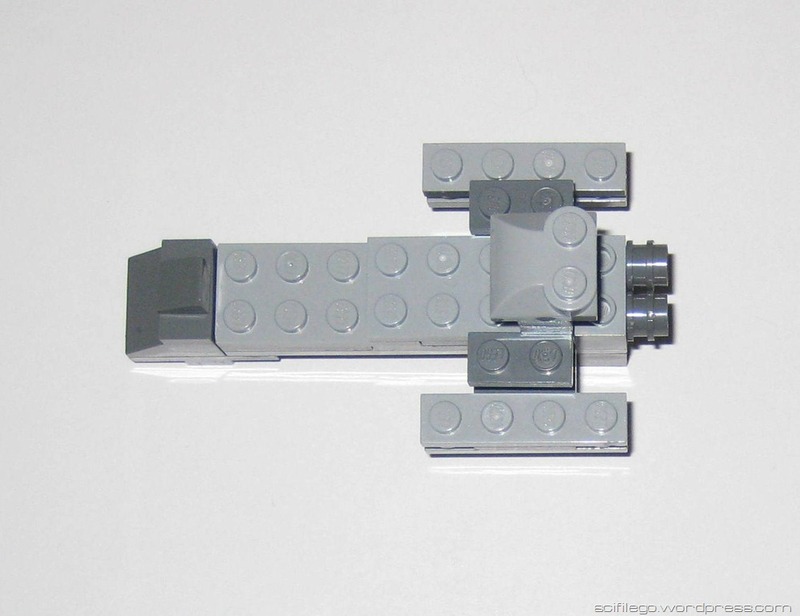 Something more powerful than a Daedalus-class ship, with ancient technology, maybe.. Thanks. 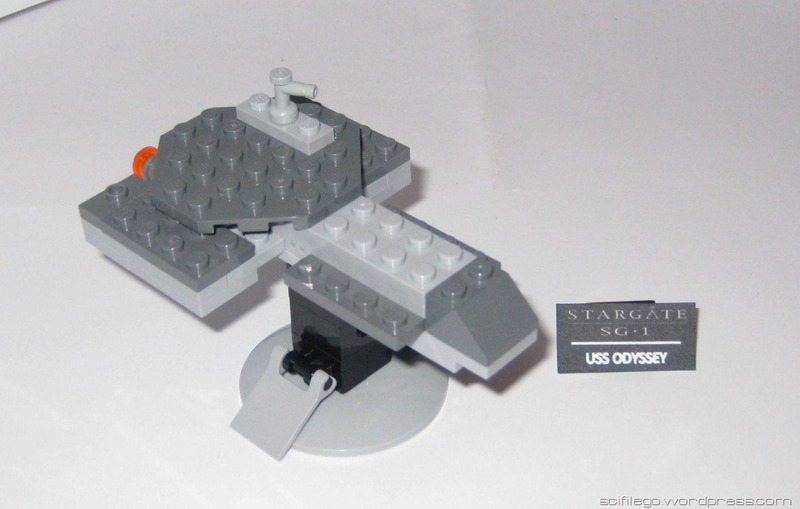 Keep an eye out, I’m going to post some more mini-ships soon.